This is an excellent snack to have around the house or while outdoors, camping, boating etc. 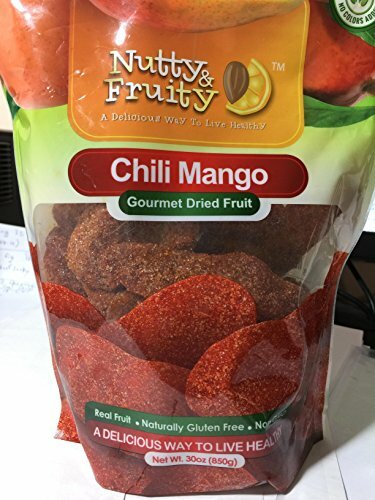 Sweet and Tangy mango wedges with a bit of spice. If you have any questions about this product by Nutty& fruity, contact us by completing and submitting the form below. If you are looking for a specif part number, please include it with your message.